It is often not recognised that South Africa was a global pioneer – if not the global pioneer – in the development of vehicle tracking and fleet management systems. Admittedly, the need for vehicle tracking and recovery systems came from a negative due to the fact that there was a huge upsurge in vehicle hijackings after the 1994 democratic elections. 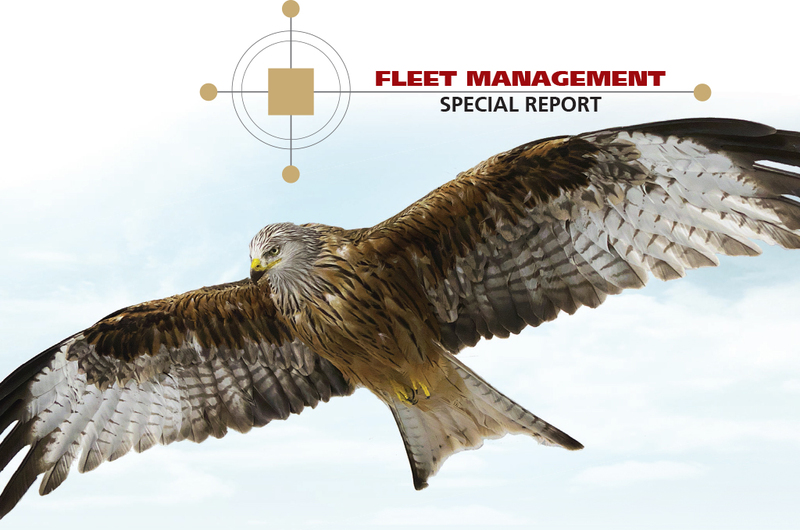 However, this led later to the development of fleet management features to compliment the recovery capabilities of this sector. While the transition to a democratic country opened the door for much needed investments into South Africa, it also opened the doors to a host of international crime syndicates who saw the ‘new’ South Africa as providing easy pickings for their dastardly deeds. The hijacking of trucks and cars were among the first targets for these syndicates and South Africans were at a loss in terms of countering this scourge. The SAPS did not have the specialised knowledge, manpower or resources to fight this growing trend and it was then that the private sector stepped in using technology designed to track and recover the stolen/hijacked assets.